On the web site of Swissinfo from the 2nd of February 2019, you can look at a selection of pictures from my book Homo Helveticus. 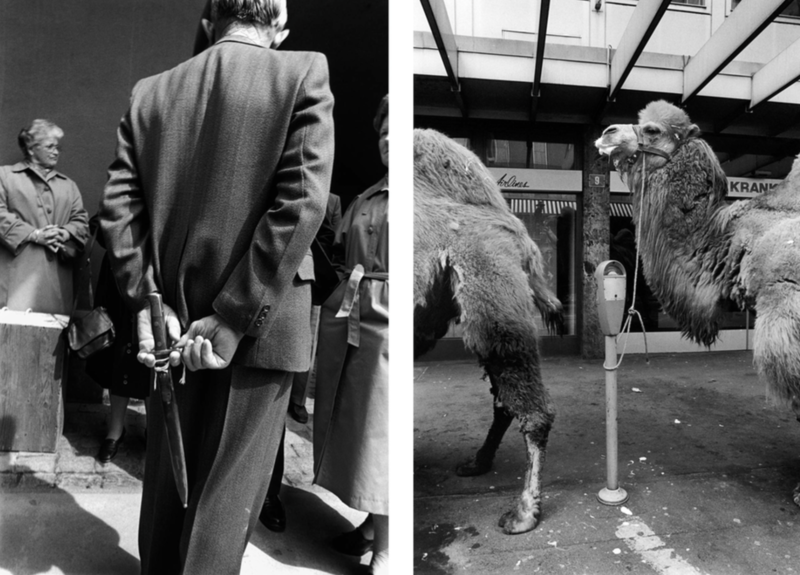 Didier Ruef has been documenting life in Switzerland for more than 30 years. His book contains a carefully compiled selection of photos of Switzerland and the people who call it home. The Swiss historian Thomas Maissen writes in the foreword to the book: “There is nothing that does not exist in Switzerland.” Perhaps, someone should add to this: and, nothing that the photographer has not captured by his camera in the last 30 years. This entry was posted in Book, Media, Photography and tagged art, black & white, black and white, book, book printing, documentary, documentary photography, Europe, hardcover, hardcover book, Helvetia, Homo Helveticus, photo book, photo essay, photo reportage, photographer, photography, photography book, Photojournalism, Schweiz, Suisse, Svizzera, Swiss Confederacy, Swiss Confederation, swissinfo, Switzerland, Till Schaap, Till Schaap Edition.